Happy New Year everyone! "Made In America" is back from a nice long holiday break and we are excited for the new year and excited for some new music in 2014. The recent "Polar Vortex", which would NOT be a cool band name, had temperatures diving into uncharted territory this past week but it looks like we're climbing back into normal winter ranges now here in the U.S. But what better way to get the mercury climbing than to barricade yourself into your house, crank the stereo volume up to ten, and to thrash around like a fish out of water. So that's what I did, and Vertical Scratchers is what happened. 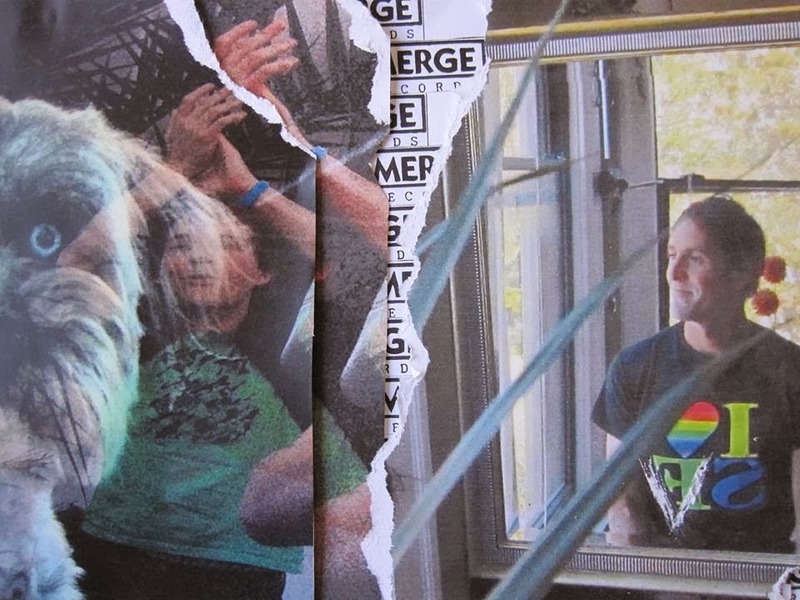 Vertical Scratchers is John Schmersal, formerly of seminal synthpunk band Braniacs, Enon, and Crooks on Tape, and Christian Beaulieu of Triclops!. Separately, Schmersal's and Beaulieu's past projects were an experimentation of noisy, artsy, sometimes weird but always inventive sound. Together as Vertical Scratchers they strip back the layers to reveal a more streamlined but still imaginative indie rock. 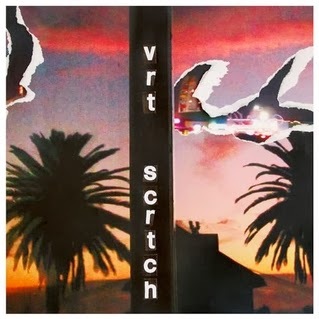 Vertical Scratchers' debut Daughter of Everything is due for a February 25th release on the great Merge Records and if their first, and so far only, released single "These Plains" is any indication of what can be expected from the album then we should be hearing a lot from this group throughout the year. Etiquetas: Anywhere , Brainiac , Crooks on Tape , Enon , Garage Rock , indie , Made in America , Merge Records , Triclops!